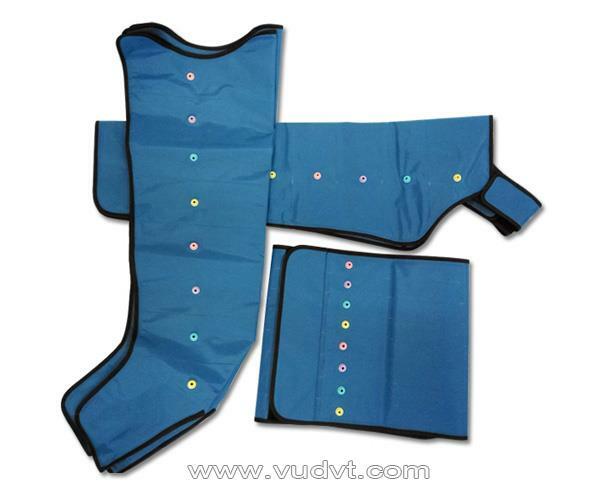 The new launched intermittent pneumatic compression device VU-IPC06,is a professional medical health equipment, providing effective treatment for lymphedema in limbs (legs and arms). 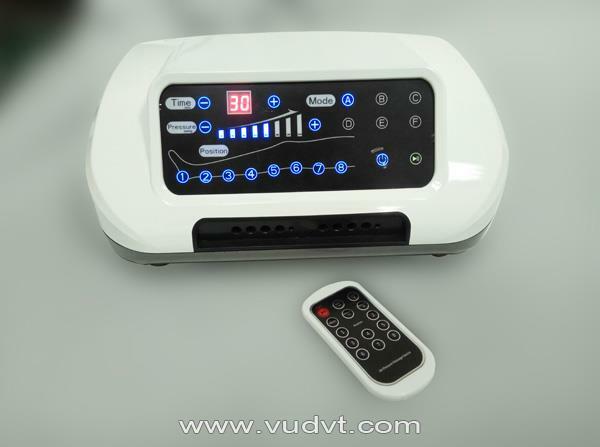 It have 8 chambers, ​which is unique in the market, to provide more comfortable massage to keep fit, no side effects. prevent thrombosis and varices, improve incretion and immunity. Intensive care function allows user to optimize the treating through turn off 8 chambers separately on request, to skip wounds areas/ parts that are unsuitable for compression treatment. Air compression therapy details makes users feel good. Delivery time subject to the order quantity, sending through sea shipping. As one of the professional manufacturers and suppliers of wholesale new pneumatic leg compression pump for lymphedema treatment factory directly in China, Weiyou Intelligent has been dedicated to this field for many years. And thanks to its reliable performance and low cost, our wholesale new pneumatic leg compression pump for lymphedema treatment factory directly is very popular among various customers. Please rest assured to buy.